LUX Magazine, the luxury lifestyle bible, which prides itself on inspiring discerning readers from around the globe, recently announced the winners of both their annual Food & Drink Awards and their annual Hotel & Spa Awards. 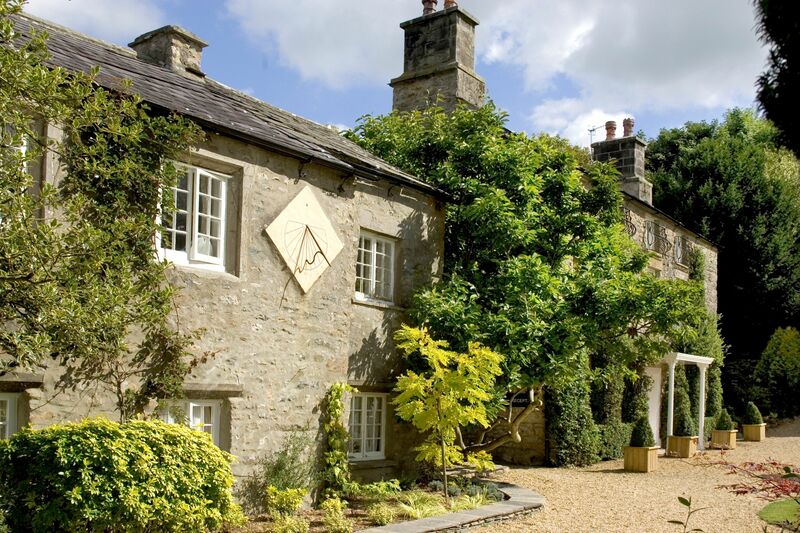 Hipping Hall, near Kirkby Lonsdale picked up two UK regional awards, bagging Best Luxury Hotel & Restaurant 2016 and Best Country House Hideaway 2016. The annual Hotel & Spa Awards 2016, recognise the outstanding contribution made by the lucky winners to the hospitality industry; applauding the atmosphere of the properties concerned, their location, the quality of food on offer, and the levels of customer service experienced by guests. The Food & Drink Awards 2016 acknowledge outstanding performance in the food and drink industry. Every day, food and drink companies across the world provide their customers and consumers with excellent service and these awards are designed to recognise this and commend the participants for being among the best in their field.